The president's initiative to put America on the technology-training fast track gained new partnerships at the city and state levels. TechHire, the Obama administration’s push to open more tech jobs to middle- and lower-class Americans, is expanding. The initiative, which launched in 21 communities one year ago through a $100 million initiative, expanded on March 9 to include 15 new communities. 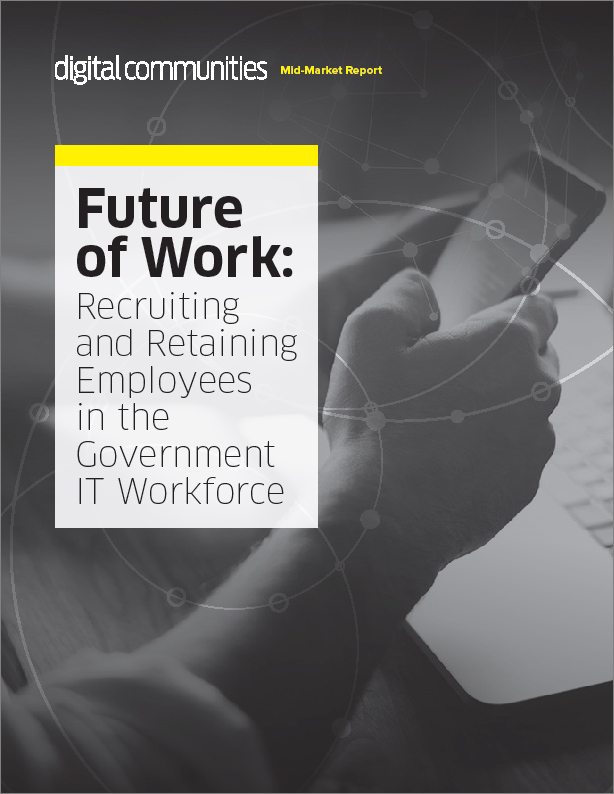 The program aims to reduce unemployment and mobilize a broader-based technology workforce by connecting regional partners across government, businesses and nonprofits. Participation in TechHire includes three main activities for a city or state. Participants are to pursue lines of non-traditional hiring to fill jobs in the areas of highest demand, incubate training programs that reduce the path to employment from a timeline of years to months, and lean on community-based programs that can vouch for the skills and credibility of job candidates who don’t possess traditional skills and education backgrounds. In Seattle, where 3,200 technology and engineering jobs were opened in the last 30 days, demand for talent is booming. The city’s goal is to use TechHire to place 2,000 people in tech jobs by 2020. “We will leverage this program and the White House’s support to launch new local initiatives, extend the impact of our Summer Youth Employment Program, and accelerate the incredible work of community partners,” Seattle Mayor Ed Murray said in a statement. Miami’s plan is to place 2,500 candidates into tech jobs by 2020. Milwaukee, which branded its TechHire effort as Employ Milwaukee, seeks to place 150 candidates by next year, and 600 candidates by 2020. The White House reported that the U.S. has more open jobs today – 5 million – than any point since 2011. Quickly training Americans using new methods to fill those positions is the crux of the TechHire initiative.